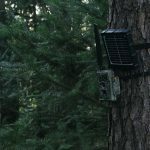 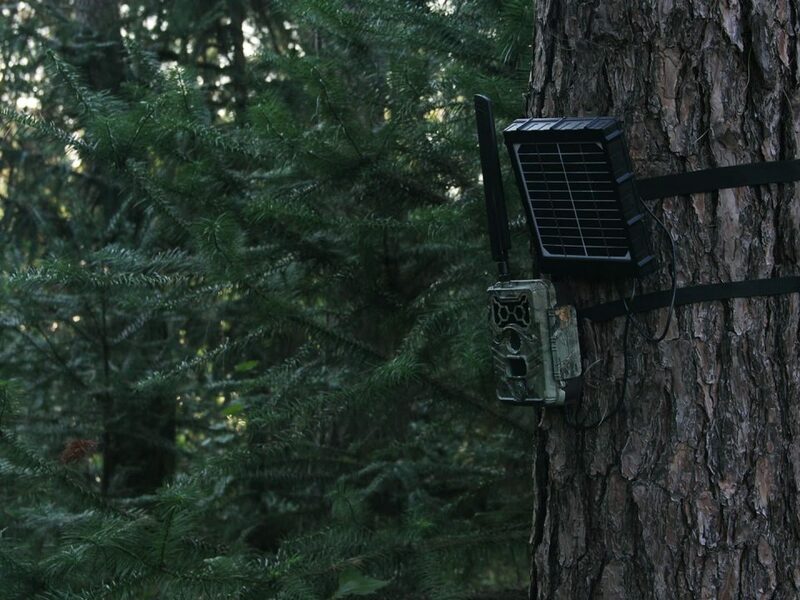 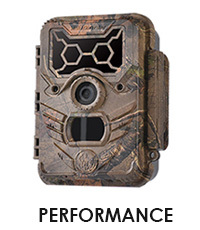 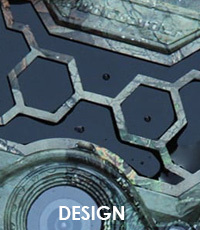 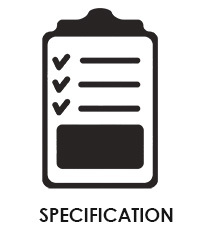 WildGuarder.com - Official Site-The Professional 4G Trail Camera Manufactory ! 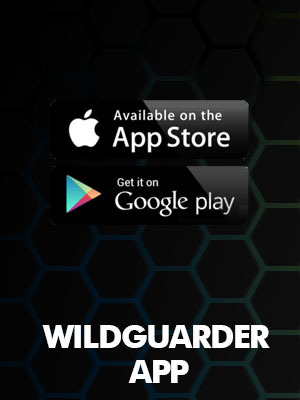 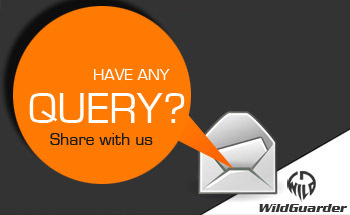 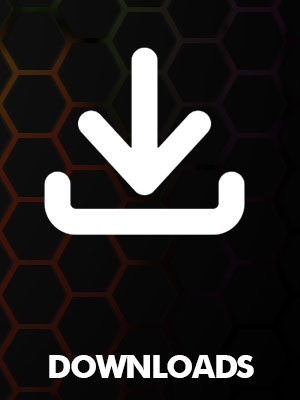 Thank you for your interest in becoming a dealer for WildGuarder. 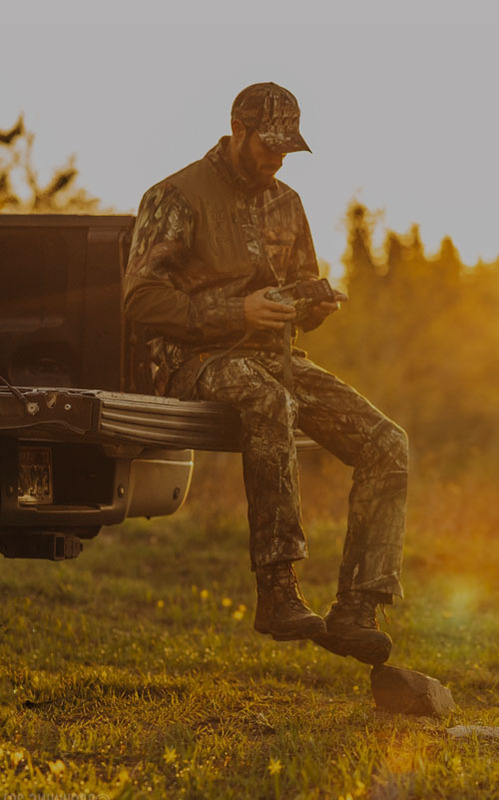 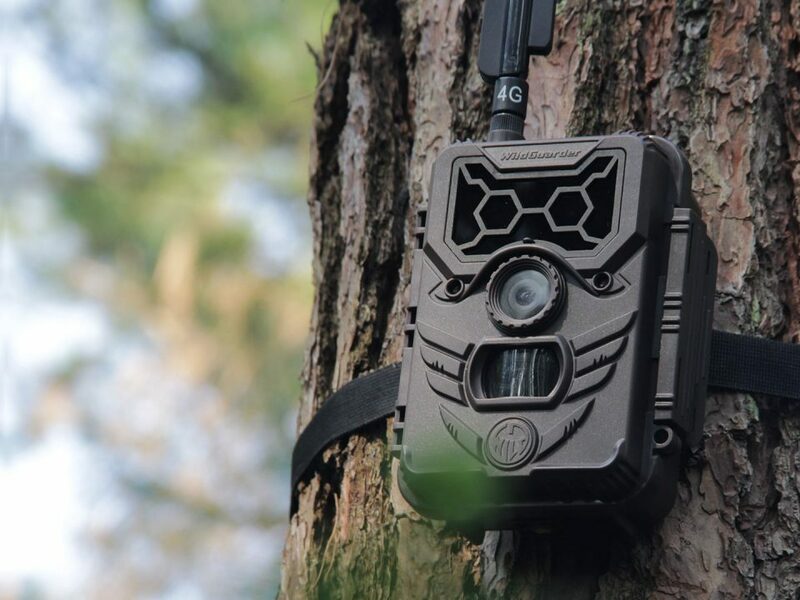 As one of the professional trail camera brand,we always make your hunting&outdoors different if you are with our camera, WildGuarder is always looking for strong dealer partners in strategic markets. 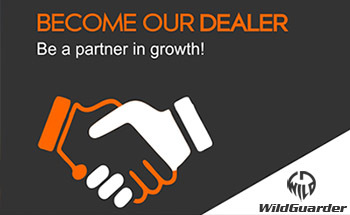 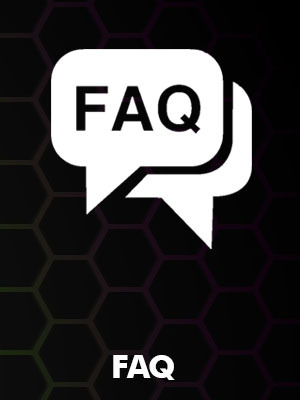 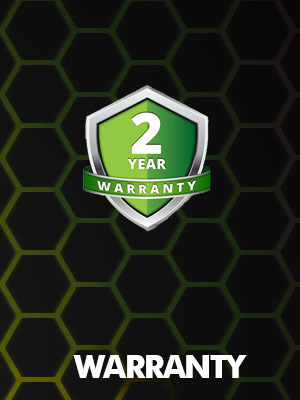 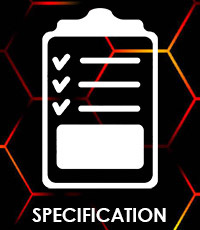 Please kindly fill out the Become a Dealer form in below. 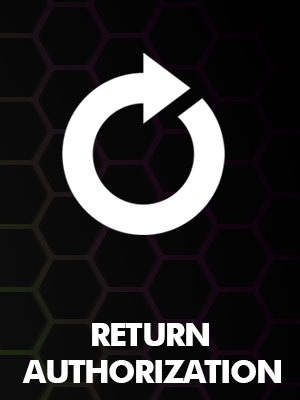 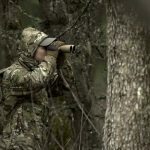 Timing is impotmant for Hunting ? 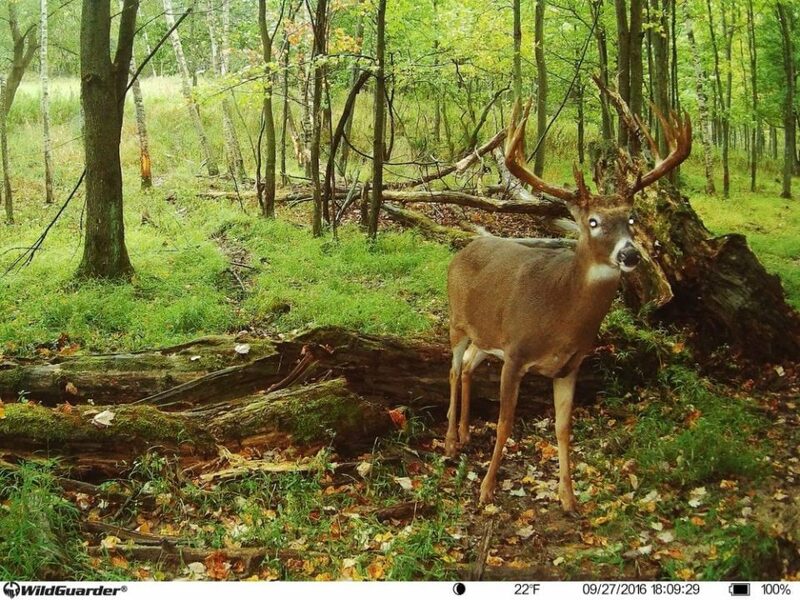 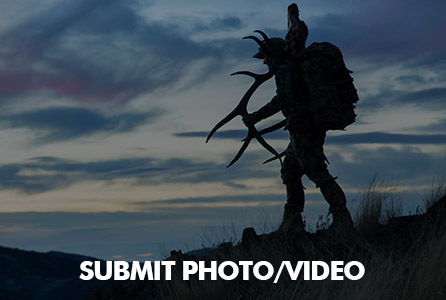 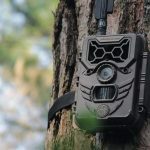 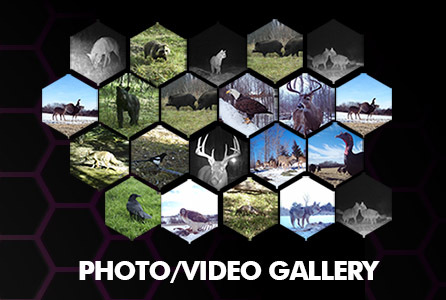 March 20, 2019 How to Get The Most From Your Trail Camera? 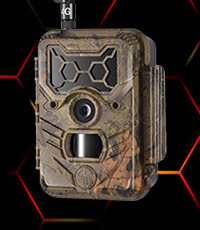 WildGuarder Watcher1 with latest 4G LTE Technology,you can view the video/original photo anywhere.Hunt more.Enjoy more! 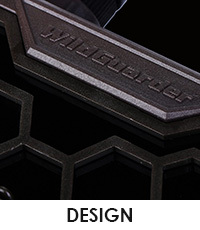 © 2019 WildGuarder Outdoors Co.,Ltd | All Rights Reserved.